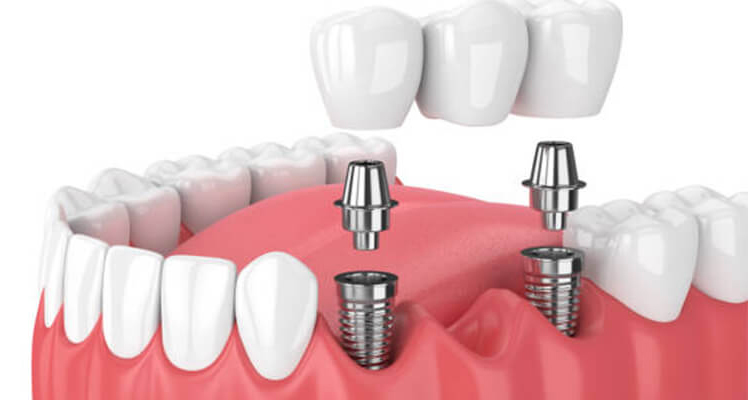 Prosthodontics is the dental specialty pertaining to the diagnosis, treatment planning, rehabilitation and maintenance of the oral function, comfort, appearance and health of patients with clinical conditions associated with missing or deficient teeth and/or maxillofacial tissues using biocompatible substitutes. The course shall be of three years duration. A strict division of the subject may not be possible and some overlapping of subjects is inevitable. Students should be prepared to answer overlapping subjects. The concept of health care counseling shall be in corporated in all relevant areas.